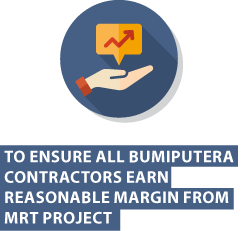 In line with its Bumiputera Agenda, the Government has set a policy on participation of Bumiputera companies in the MRT Project. For the Sungai Buloh-Kajang (SBK) Line, the target set was at least 43 percent of the value of all contracts would be awarded to Bumiputera companies. It must also cover participation of Construction Industry Development Board (CIDB) Grade G1, G2, G3 and G4 Bumiputera Contractors. As at 30 September 2016, 42 out of 85 work packages for the SBK Line had been awarded to Bumiputera contractors, with a total value of RM10.52 billion. This amounted to 50% of the total awarded contract value for the SBK Line, surpassing the target set. The target for Bumiputera participation in the Sungai Buloh-Serdang-Putrajaya (SSP) Line was increased to 45% from 43% for the SBK Line. As at 30 September 2016, a total of RM11.8 billion worth of contracts had been awarded to Bumiputera contractors. 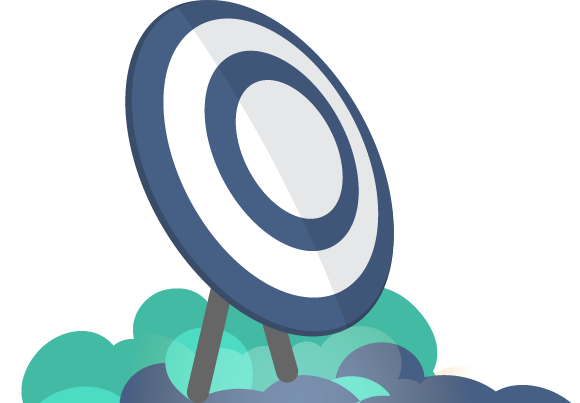 This amounted to 47% of the total value of work packages awarded at that time. MRT Corp has also expanded the categories of companies to be awarded contracts to include those in Grades G5 and G6. Another change was the addition of Underground Works Package. 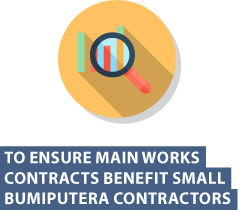 A total of RM900 million of contracts have been allocated, with 36 out of 66 work packages set aside for Bumiputera contractors. 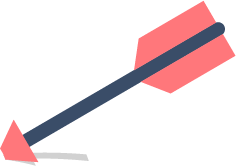 System min. 35% Bumi participation (SY201,SY203, SY204 & SY207 = 35% / SY202=40%/SY205=40%/SY206=60%). Exceeded Govervnment target already. PC Sum adjustment applies to all Viaduct Packages, Depot Building and Underground.